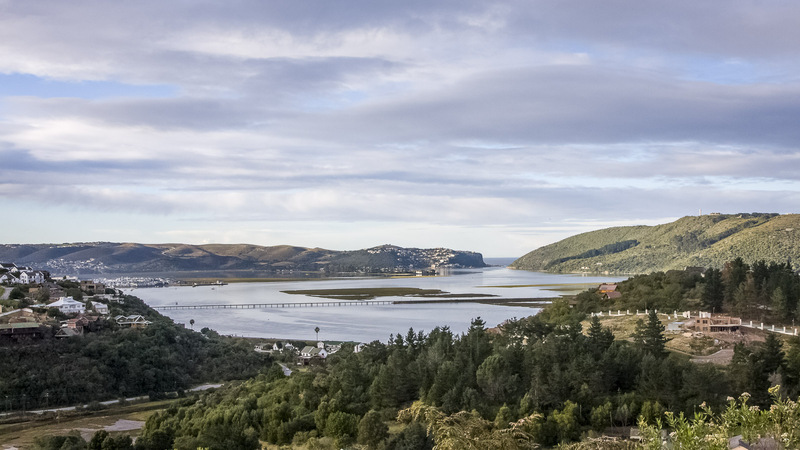 Knysna Eleco are manufacturers of many Mooring Boat Covers for standard South African built boats. This is also in line with many custom cover designs and manufacture. Bungi hook covers can only be factory fitted. Only quality nylon/ stainless steel BG Boat fittings are used on these covers. The hooks are individually fitted to the boat by means of stainless steel self-tapers. These Covers are specifically designed for boats that will be regularly moored on a jetty and these covers are quick and easy to fit or remove. 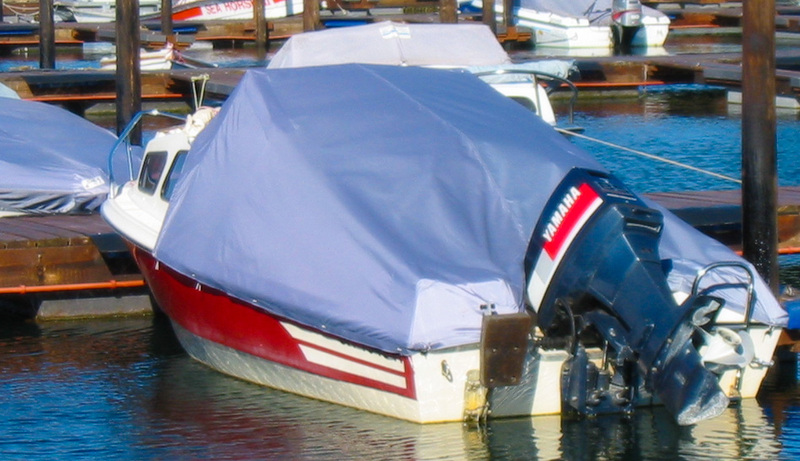 This cover is not recommended for long-term storage purposes and it is for use over periods that the boat is on amooring or dock.